Jury session is almost over! 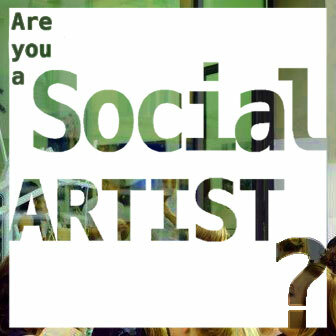 Dear artists and friends! 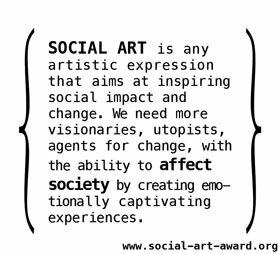 We are announcing the winners of the first Social Art Award very soon. The exhibition will take place in the first week of September. Stay tuned!